Victoria Beer Society – Pairing great craft beer with education and a splash of fun! 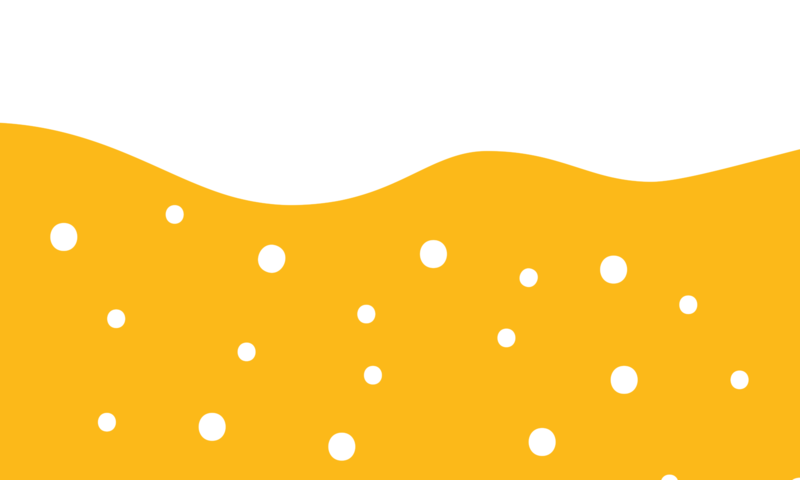 With a focus on quality over quantity, the Victoria Beer Society is a membership-driven community of like-minded individuals who share a common passion for BC craft beer. We believe the consumer wants not only choice, but also the opportunity to learn about what they consume. 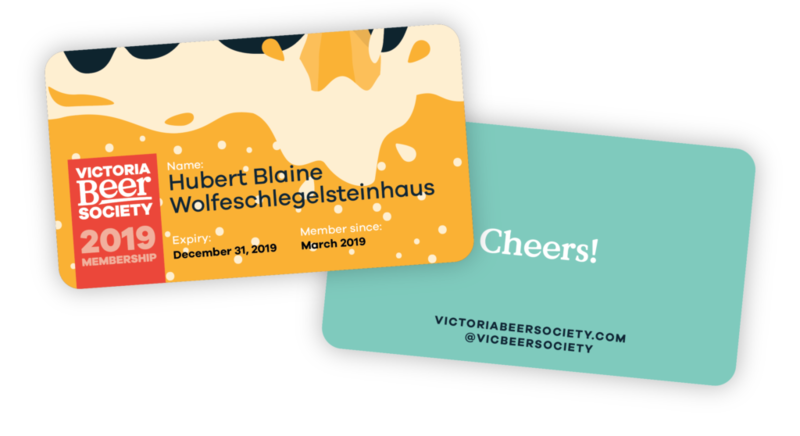 As a card-carrying member of The Victoria Beer Society, you benefit from discounts on our year round events schedule, exclusive access to member only events, as well as FREE access to our pop-up beer garden pilot project. What’s more, you are showing your support for diverse craft beer selection and education, so thanks for that!